Follow live updates on the third women's T20I between India and England at the Barsapara Stadium in Guwahati on our live blog. Follow live updates on the second women's T20I between India and England at the Barsapara Stadium in Guwahati on our live blog. Follow live updates on the first women's T20I between India and England at the Barsapara Stadium in Guwahati on our live blog. India's dreams of winning a maiden global title lay in tatters after a questionable omission and an inexplicable batting collapse saw them crash to an eight-wicket defeat against England in the semi-finals of the ICC Women's World T20. 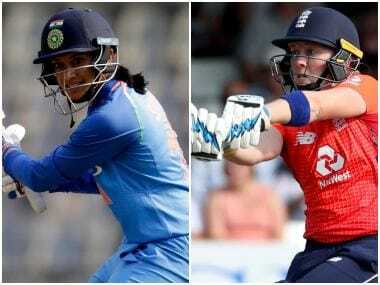 Here's all you need to know as far as tuning into the live coverage of the India-England semi-final in the ongoing Women's World T20 is concerned. "Karun is very much in the scheme of things for Test cricket. 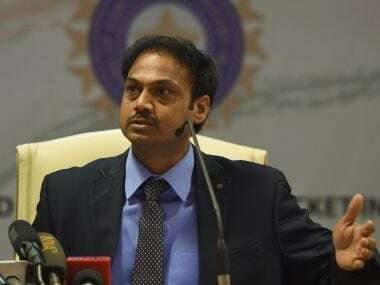 Right now, we have advised him to focus on performing in domestic and India A matches," said MSK Prasad. 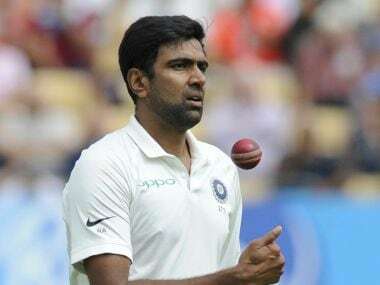 Ashwin conceded that he didn't deliver the killer blow that would have helped his side in the Test, but did not agree to the fact that wasn't hitting the rough patches as much as Moeen Ali did. Karun Nair said it was difficult for him to handle the situation after he was overlooked in favour of Hanuma Vihari in The Oval Test against England. 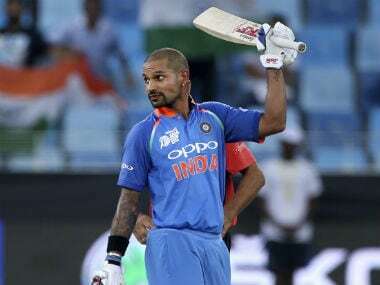 Shikhar Dhawan, whose place in the Test team is under threat for the home series against the West Indies, seemed unfazed about a possible axe. 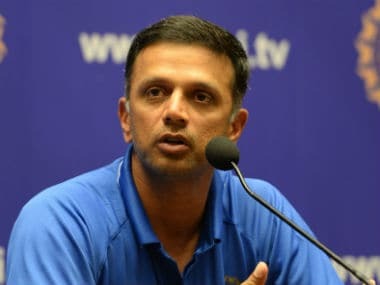 Rahul Dravid talks about Virat Kohli’s captaincy, Ravi Shastri’s comment about the current Indian team being the best from the country in 15 years, India’s series defeat in England, the importance of practice matches before an overseas tour among other things.